The application of CPC is not conceived of and, therefore, as a natural corollary, the cross-objection cannot be entertained, the bench opined. A division bench of the Supreme Court has raised doubt over the correctness of judgment in ITI Ltd. vs. Siemens Public Communications Network Ltd., wherein it was held that that the applicability of Civil Procedure Code is not prohibited in an arbitration appeal proceedings under Section 37 of the Arbitration and Conciliation Act, 1996. The matter has now been referred to a larger bench for reconsideration. In the instant case (Mahanagar Telephone Nigam Ltd. Vs. M/S. Applied Electronics Ltd.), the high court had held that the CPC is applicable to an appeal preferred under Section 37 of the Act and opined that the cross objection preferred herein was maintainable. 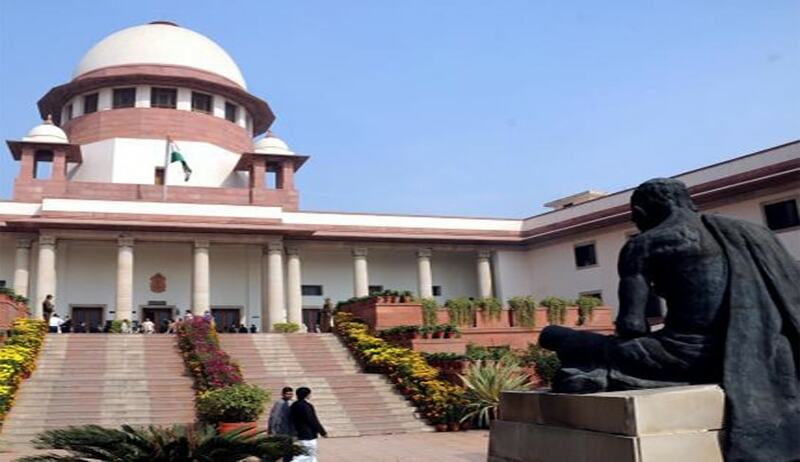 On an appeal, the bench comprising Justice Dipak Misra and Justice Amitava Roy opined: “Section 5, which commences with a non-obstante clause, clearly stipulates that no judicial authority shall interfere except where so provided in Part 1 of the 1996 Act. As we perceive, the 1996 Act is a complete Code and Section 5 in categorical terms along with other provisions, lead to a definite conclusion that no other provision can be attracted. Thus, the application of CPC is not conceived of and, therefore, as a natural corollary, the cross-objection cannot be entertained”.